LaineyGossip recently posted an article about the upcoming Captain Marvel film. This article is ostensibly about casting updates (Annette Bening is gonna be in it! 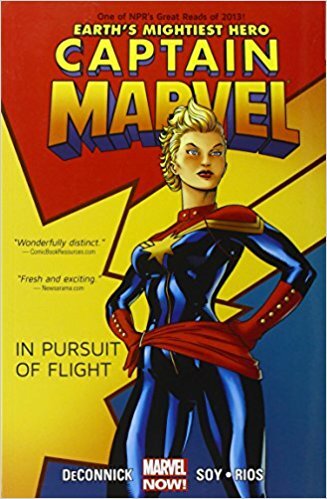 ), but it also offers a helpful guide to the character as a whole, and includes suggestions as which comics to read for background.